We tell stories about cycling in compelling and imaginative ways. Our clients come to us for help with copywriting, editorial content, commercial photography, graphic design, PR and more. We specialise in cycling because that's where our passions lie. We write cycling copy that works. Effectively communicating with your consumer, forging an emotional connection that makes them love your brand. From product descriptions, to regular email newsletters, to social media posts, to blogs and other pieces of branded content, we produce it all with the same care and attention to detail. 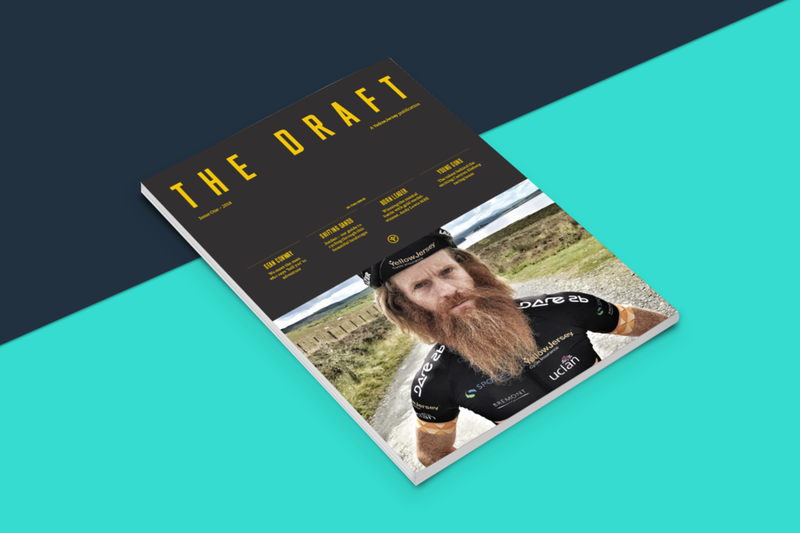 The only thing we enjoy more than the smell of a brand new cycling magazine is working behind the scenes to create them. We've worked with our clients Yellow Jersey and Brooks England to produce compelling, engaging and delicious-smelling print publications. Read the Yellow Jersey case study below. Gorgeous illustration can bring a story to life. We work with a network of super-talented artists to help deliver beautiful results, time-after-time. Whether you’re looking for evocative imagery to support an editorial piece, or trying to freshen up the way you tell your brand’s story, bespoke cycling illustration could be the perfect tool. Our experience working across traditional journalism and content marketing for cycling brands gives us a competitive advantage when it comes to bringing your message to the public. 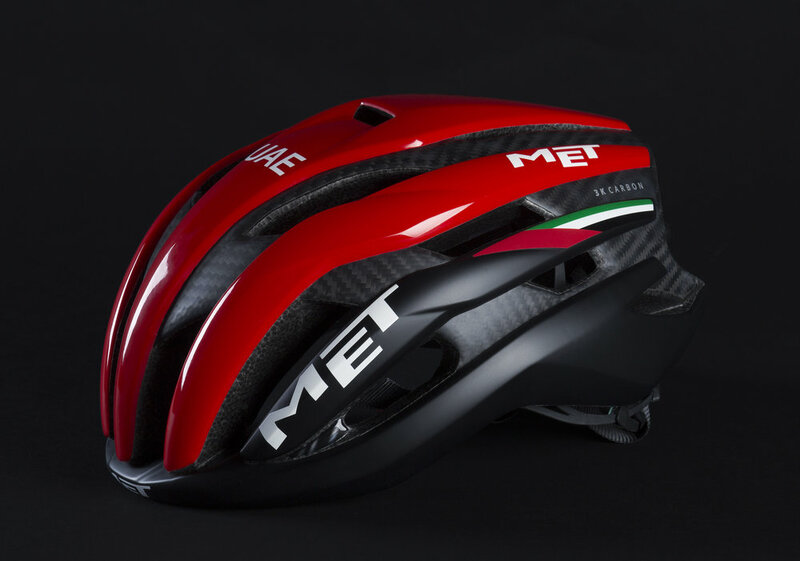 We've worked with an impressive list of media brands, including Eurosport, The Telegraph, Road Cycling UK, Casquette and Mpora. Tom is a fan of large sunglasses and sleeping under Spanish hedges and was once the 23rd fastest journalist in the world. 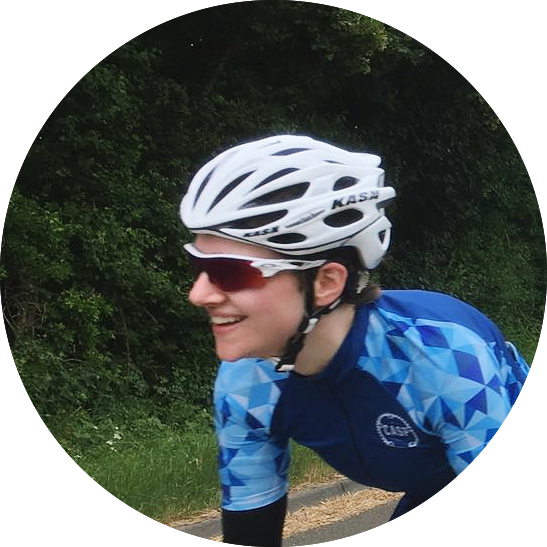 Emma is a fairweather cyclist and mountain-loving masochist. Matt is the main man behind the lens on Fausto’s photographic work. Will was once swept up in a three-man breakaway with Ben Swift and Luke Rowe on a leisurely Derbyshire sportive – he’s never been the same since.